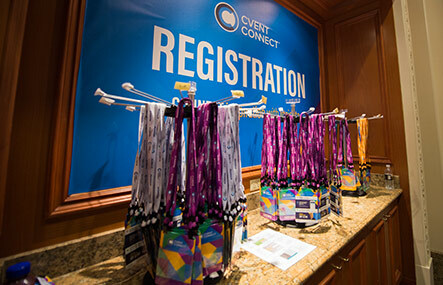 Missed us at Cvent CONNECT? Join us for a live viewing of this popular solution session from the conference, which gives an overview of all the powerful business intelligence capabilities within Cvent Hospitality Cloud products. There are three reasons analytics programs fail: lack of context, lack of focus, and a reactive mindset. We’re here to make sure you avoid all of them! Last year, we introduced new Hospitality Cloud Business Intelligence products; this year, we're taking data to another level. Come learn about all the data analytics enhancements in the Cvent Hospitality Cloud suite of products. Compare group business metrics against your competitive set and develop benchmarks. Observe group portfolio performance and quickly identify properties needing closer attention. Identify account-specific rate and amenity data for your business transient segment. Use property-level room block management dashboards within your Passkey account.